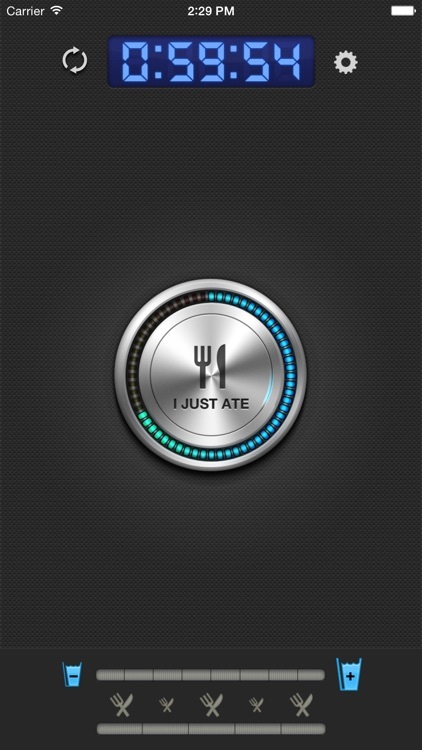 Eating small portions every three hours is proven to help lose weight by keeping your metabolism up. 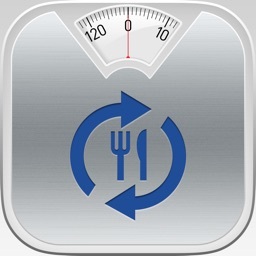 Lose weight with 3 Hour Diet Reminder, the fastest and easiest to use meal reminder for iPhone. 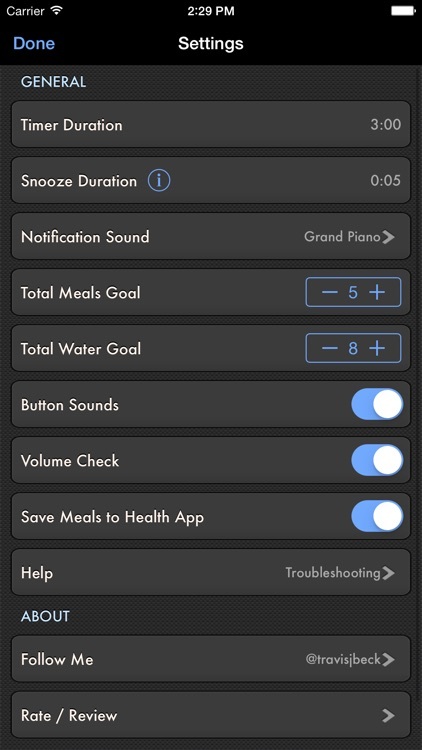 3 Hour Diet Reminder reminds you every 3 hours to eat and keeps track of how many meals you've eaten that day towards your meal goal. 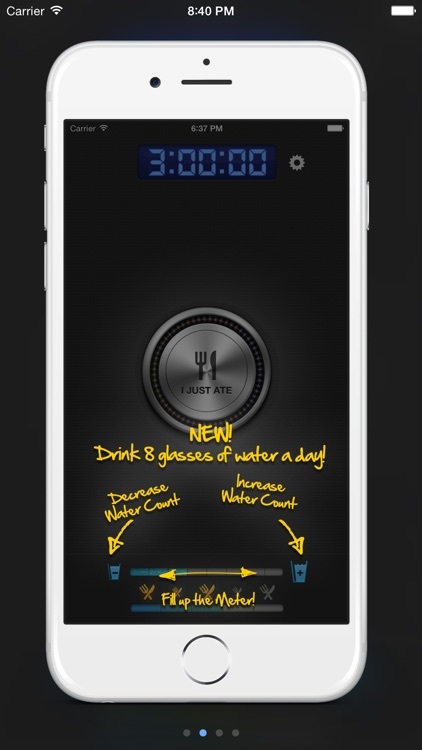 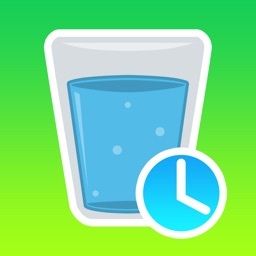 3 Hour Diet Reminder also keeps track of how many glasses of water you've drank throughout the day to make sure you reach your goal. 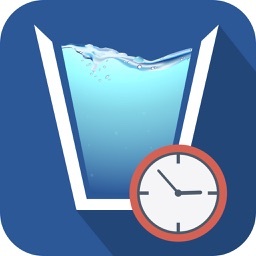 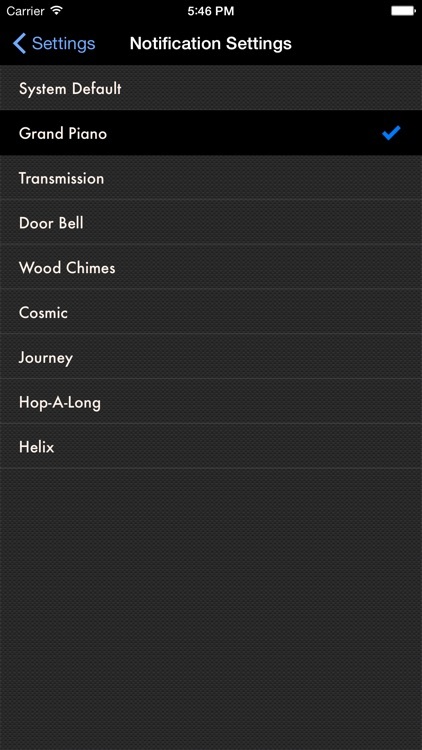 · "So Simple But Worth Every Cent"
· "I love this app! 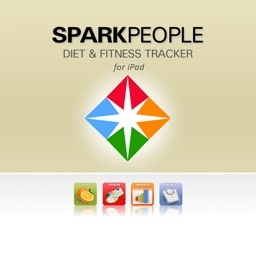 I use it everyday to keep myself on track with my meals." 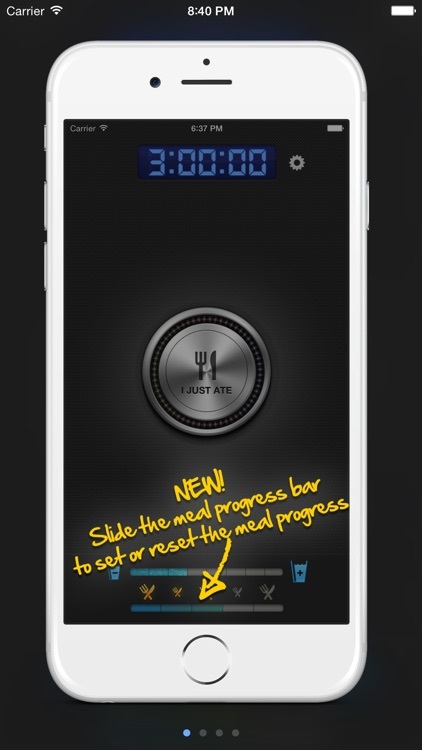 · "Perfect App For Tracking Meals!!!" 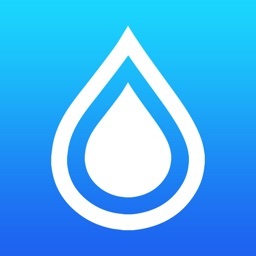 · "I've tried them all, and this app absolutely blows away the competition." · "Keeping my metabolism in check has never been easier!" 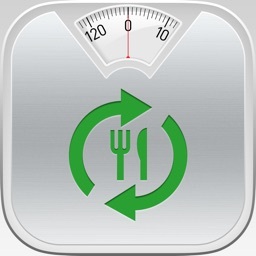 · Log your meals to the Apple Health App.